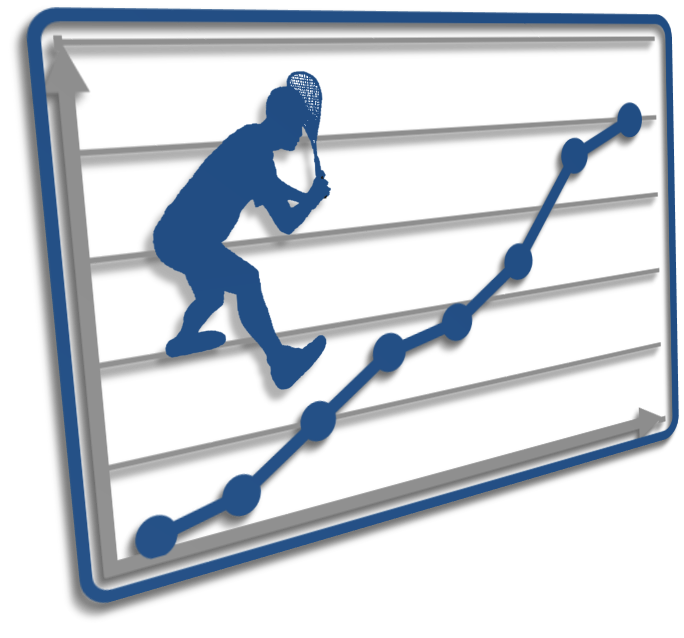 To qualify, players must have a level higher than 200, have played at least 5 matches in the previous 12 months and have a level confidence of more than 40% before the start of the month. SquashLevels website, code and player level algorithms © 2006-2019, SquashLevels Ltd. Page time: 3.97s.